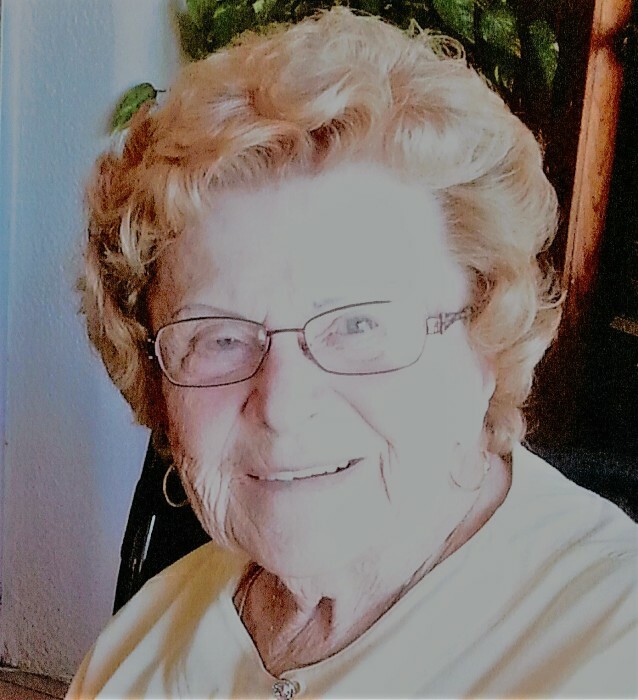 Joyce J. Swicegood, 95, passed away peacefully at home in Anna Maria, Florida on January 23, 2019. She was born June 25, 1923, the daughter of the late Claus R. and Anna Johnson. A native of Minnesota, Joyce grew up with six siblings in a farming community. She later married and had six children, Bonnie Pitchford, Donald King (deceased), Paula White (deceased), Patti Vannice, Leslie Cash and Brian Swicegood. In 1969 she married Bobby Swicegood, later moving to Anna Maria, Florida for retirement. Bobby and Joyce had a remarkable life together, traveling the globe with her late sister and brother-in-law. Their travels brought much joy and contentment. 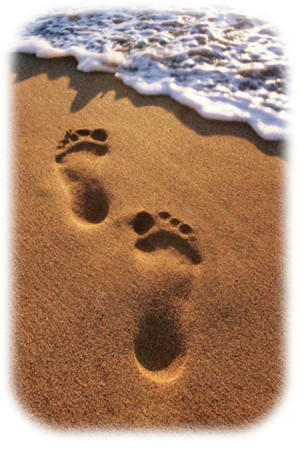 Anna Maria offered them their wonderful island life which they shared with friends and family. Joyce's extraordinary husband of forty six years, Bobby, preceded her in death in 2015. Joyce is survived by two sisters, Juanita and Ramona, her loving children, Bonnie (Keith) Pitchford, Patti (Billy) Vannice, Leslie (Jerry) Cash, and Brian (Johnna) Swicegood and many grandchildren, great grandchildren and great great grandchildren. She is also survived by several members of Bobby's family. The family is extremely grateful for all the help and outpouring of support from the many caregivers, Hospice of Manatee County, Tidewell, and every doctor she made laugh throughout her life. The family is also grateful for the numerous years her daughter and son-in-law, Leslie and Jerry Cash, dedicated their lives to the caregiving of both Joyce and Bobby. Thank you!